Sugar factories are opening a week to two weeks later than normal this season due to a lower volume of the crop to process. Currently, root weights are slightly below average for the time of season but sugar content is slightly ahead, says Mr Walters. Once harvesting commences, he advises growers to minimise the time between harvesting and delivery to the sugar factory. With harvest on the horizon, East Anglia-based independent agronomist Tim Wood says the recent run of sunny weather is allowing the crop to gain sugar and yield. “We had a cold late spring so it got off to a slow start but it booked up after we got into July. There have been no major problems with pests and no major disease issues. 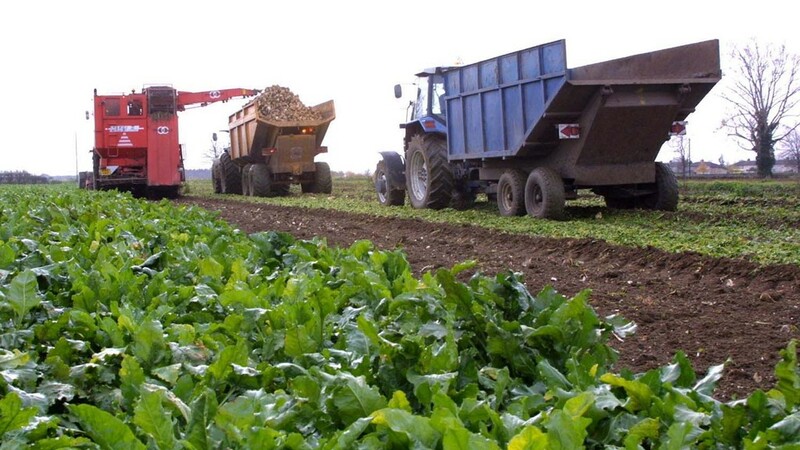 While NFU sugar committee member Tim Beaver, who grows 3,000 tonnes of sugar beet in South Lincolnshire, is also hopeful that a sunny September could help the crop make up lost ground, he also believes yields will be modest.